We are dreamers and driven by a philosophy that all software application, education material or products are made to be used by humans so they should be easy to brain. Every invention of ours is natural to brain and consume least energy of brain while being used. Why we can't work from home, why we are not taught by best faculties, why we can't visit anywhere in the world any time, why we can't interact with anything anytime, why we can't do conversation with any one as if that person is standing just next to us? The answer is we can do it by present technology also but the way we do it by present technology; we never get the feeling of reality. We are making it possible with the help of virtual reality, artificial intelligence, robotics and smart machines. 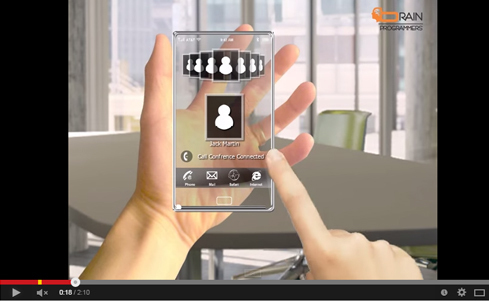 Brain Programmers Transparent Mobile phone Technology got U.S. Patent. 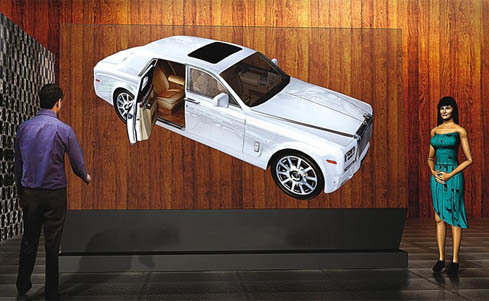 Its display and graphics will create an illusion of 3D viewing. 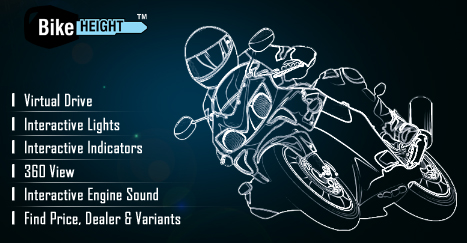 We are not only making general applications but also complete 3D map for this mobile. In this video, we have shown Brain Programmers 3D map of New York City. 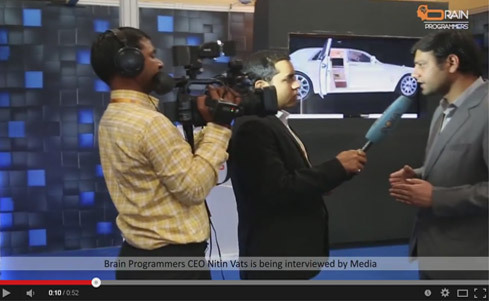 Brain programmers CEO Nitin Vats is being interviewed by Media.